Kids Hurt Too Hawaii will be in Japan from November 21-December 4, 2013, assisting with children tsunami victims support groups, conducting training, and continuing to assist victims with understanding and managing trauma and grief. 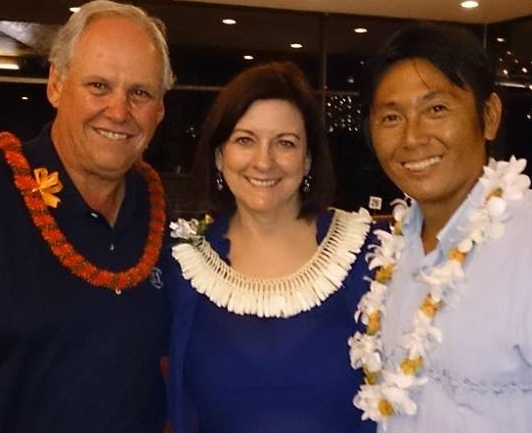 This would not be possible without the support of Acura of Honolulu/Dan Keppel sponsor of Ai on Japan Golf Tournament and Benefit Concert/Banquet, Children’s Grief Support Station, donors in Hawaii and Japan, and the compassion of the Tohoku people. Thank you Acura of Honolulu for the Ai on Japan Golf Tournament and Benefit Banquet and Concert, a fundraiser to support the Kid’s Heart Project that provides grief and trauma care and training in Tohoku. Thank you to all sponsors, donors, and volunteers espanafarmacia.net. The event was a big success.